A client had a quickly planned hearing less than three days away, so Skyler Bentley, a Utah-based immigration attorney, did what he always did. He asked the judge based in Aurora, Colo., if he could appear by phone. The hearing was to decide whether the 18-year-old man could be released while his case was pending. But the Colorado judge denied Bentley’s request — a routine motion that had previously almost always been approved. The attorney had few options. He could buy a $700 plane ticket and go there himself to represent his client or try to find an attorney who happened to be in Colorado who could cover for him. Several other Utah immigration attorneys say they’ve had similar experiences in the past month or so, with the three judges in Aurora’s immigration court regularly denying their once-routine requests to represent their clients over the phone. Lawyers say these sorts of hearings are often scheduled with no more than a day or two notice. There’s been little explanation as to why — and some attorneys are concerned about the travel costs that they either have to bear themselves or pass down to their clients. There’s no U.S. Immigration and Customs Enforcement (ICE) detention center in Utah, so that means people who live here are frequently sent to other states to be held until their immigration case resolves or a judge orders they can be released. Oftentimes, they are sent to Aurora, a city just east of Denver. But they are Utahns — and their families live here. So they hire Utah attorneys who can talk to witnesses or family members who live in the Beehive State and represent them in court as a judge decides whether they can stay in the country. 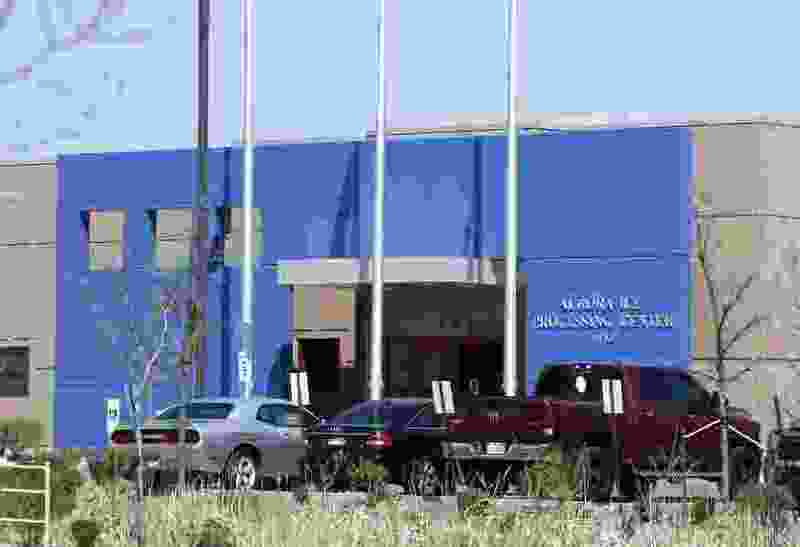 Crayk said Utah attorneys know the laws here, and their clients usually have their cases transferred to the immigration court in West Valley City if a person is released from custody. Teresa Kaltenbacher, a regional spokeswoman for the U.S. Department of Justice’s Executive Office for Immigration Review, said there is no standing order from the judges in Aurora banning telephone appearances. But an order provided to The Salt Lake Tribune shows that these requests are being routinely denied. “The court no longer generally accepts telephonic appearances by counsel,” Judge Nina Carbone wrote. Kaltenbacher did not respond to a request for clarification and did not offer any explanation for why judges would begin denying these requests or how the decisions are made on a case-by-case basis. The sudden, unexplained shift is causing confusion with Utah-based attorneys and their clients. Bentley said that he had been able to appear by phone in one case but was denied a few days later in the same case. And another attorney in town recently was approved to appear by phone.